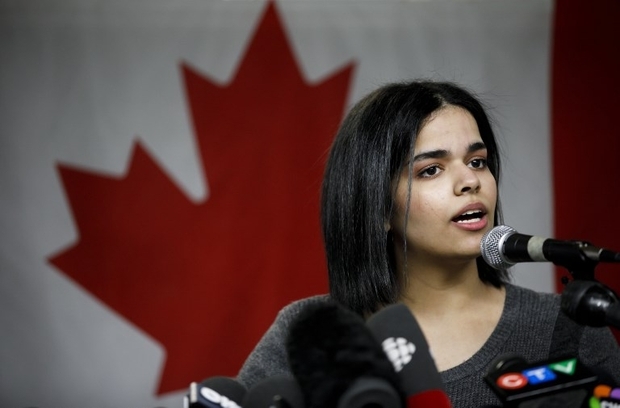 I am a critic of Saudi Arabian human rights violations, but I still think Canada did the wrong thing in granting expedited asylum to Rahaf Mohammed al-Qunun. The Saudi teen did exactly what anyone escaping alleged abuse and potential death would have done. She captivated the world on social media by barricading herself in an airport hotel room in Bangkok. She amassed tens of thousands of followers on Twitter in one day with the #SaveRahaf hashtag. In the ensuing global attention, the United Nations High Commissioner for Refugees (UNHCR) rightfully took up her claim. Having written against Saudi human rights abuses, I sympathise with al-Qunun and understand her fear. I am glad she made it to Canada safely and wish her well. Yet, there are at least five reasons why Canada made the wrong decision in actively pursuing her and welcoming her as though she were a state guest. 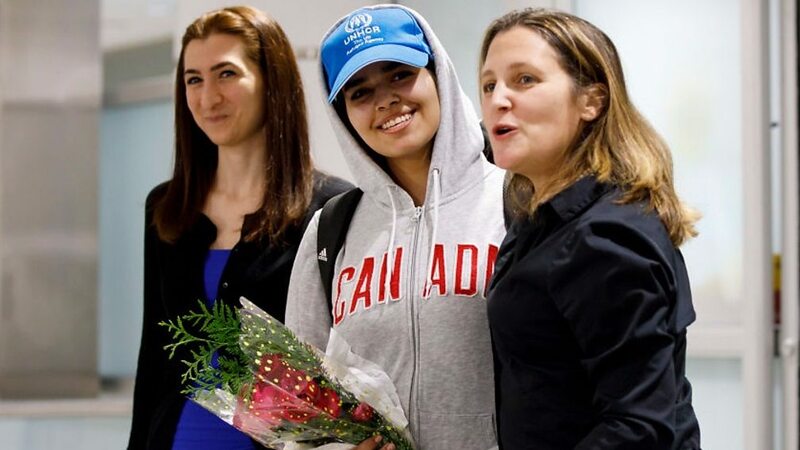 Indeed, her arrival at the Toronto-area airport wearing a hoodie emblazoned with “Canada”, into the welcoming arms of Foreign Minister Chrystia Freeland, was awkward to say the least, though it served as a wonderful pre-election photo op.